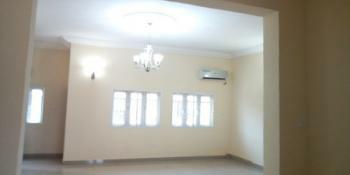 Luxurious one bedroom flat for rent in wuse zone 6. 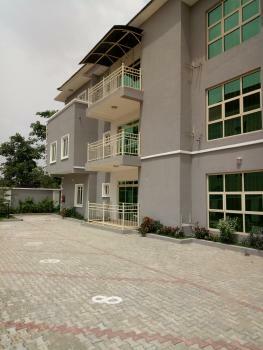 ₦1,200,000 per annum Swizz Homes Ltd.
Trending: it's a brand new house and an Ideal choice for corporate tenants. Accommodation details includes: (1) Pop finishing all through. 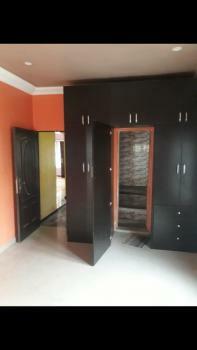 (2) Sitting room, kitchen, bedroom, bathroom. 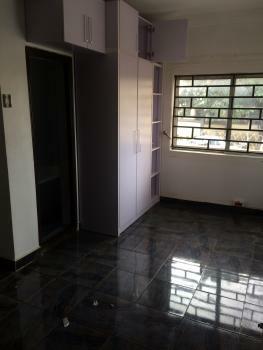 (3) Electrical and plumbing fixtures and fittings intact (4) All rooms en suite. 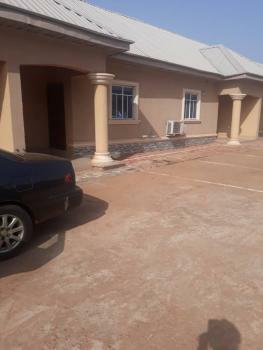 (5) Ample parking space (B) External features includes: (1) Bore hole treatment plant (2) Corporate security guards (3) Cleaners (4) Well paved and Interlocked in a serene environment with dedicated transformer. (5) Environmental sanitation. N/b: service charge deposit for support services. ₦600,000 per annum Recta Ventures Nig Ltd Abuja. 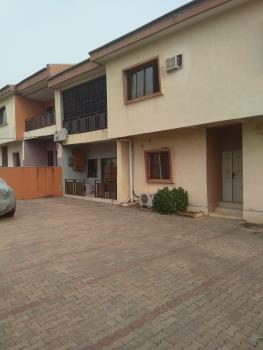 Beautifully finished 1- Bedroom Flat in a block of flats serviced with uniformed security, water, waste disposal etc. 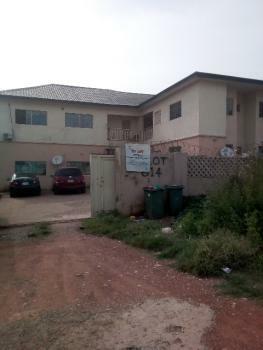 It's in a well secured area, fully developed, situated just beside EFAB Estate on Apo Shoprite road, just by the road. 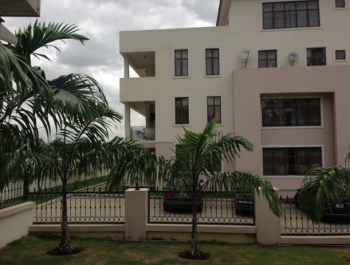 A purpose built 3 bedroom flat having a large sitting room, masters bedroom ensuite, kitchen, pantry, laundry area, lobby, bathroom, 2 other bedrooms with inbuilt wardrobe. it is in a block of 8 flats. The floor is finished with vitrified tiles, windows with aluminum casement windows, whilst the doors are well polished flush doors. the compound is paved and provided with perimeter fence. water and electricity is connected from the public mains. 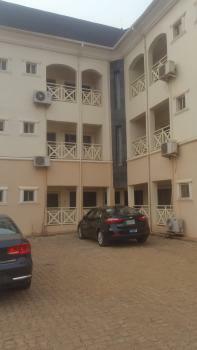 Serviced and Tastefully finished 3 bedroom flat with a room BQ for rent in wuye District Abuja.The rent is N2.3m and the service charge is N600k. The services include a. Standby generator set b. Uniformed security personnel c. Cleaning and lightening of common areas d. Water treatment plant e. waste disposals The property situates within a serene area of Wuye District with tarred road and good accessibility.